A mid-Atlantic island with its own airline hub? Sure...but, possibly not the one you have in mind...not Iceland! Portugal's Azores Islands had their first airport built during WW2. Although Portugal remained officially neutral during the war, it allowed the allies the use of this archipelago located in the middle of the Atlantic as a base for anti-submarine patrols. The Azores have had their own airline, until last year known as SATA, since 1947, but its reach remained rather limited...until now. Together with a re-branding (that has seen its name change from SATA to the rather more memorable Azores Airlines) and fleet renewal programme (the airline is one of the few remianing operators of the A310, that will eventually be replaced by new A321LR) Azores Airlines has embarked in the rather ambitious project to develop a trans-Atlantic hub at its home island of Sao Miguel. Boston and Toronto on the North American side will, thus, be linked to Lisbon, Porto, Barcelona, London Gatwick and Frankfurt. Plus connections also to three other Atlantic archipelagos, Funchal, in the island of Madeira, Las Palmas, in the Canary Islands, and Cape Verde. This is a market that is becoming quite crowded, as it is also being tapped by fellow Portuguese airline TAP. A similar strategy is being followed by Icelandic carriers Icelandair and WOW. 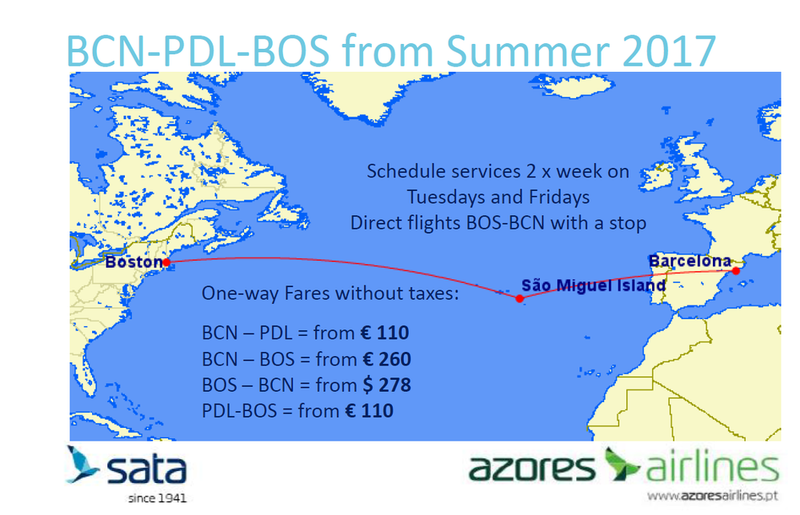 At €260 for the Barcelona-Boston itinerary, the prices that are being touted, would make of Azores Airlines quite a competitive offering, in line with prices offered by the likes of Norwegian on its long-haul low cost flights to the US. 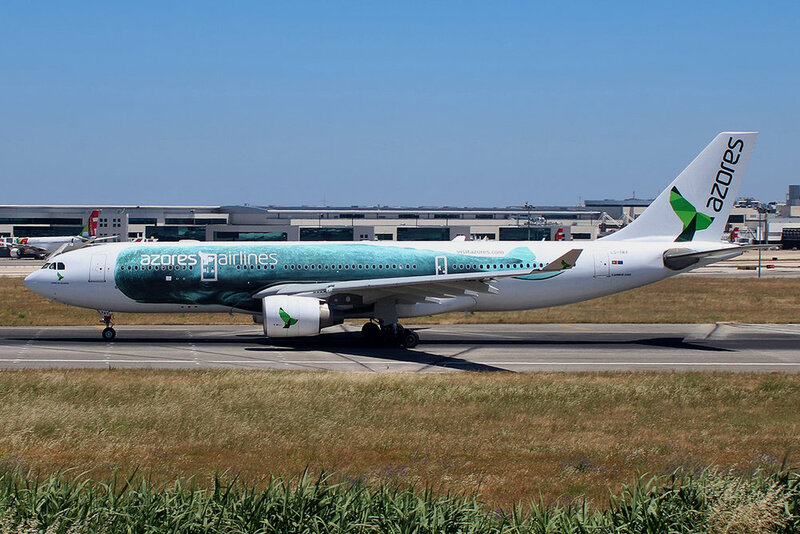 In addition pricing, Azores Airlines may have in its favour the mysterious attractive of these little known remote islands, that are a particular favourite among whale watchers (a whale tail serves, actually, as Azores Airlines corporate logo and it has also an A330 with a whale livery). A stopover that comes with some extra added value for would be travelers in search of new, original, places to visit.